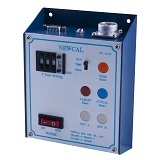 NEWCAL Electronic Industries Co., Ltd.
Newcal Electronic Industrise CO., Ltd. was established in 1982. We are specializing in electronic product development, manufacture and mechtronics. Electronic product: LED. EMD. 7-SEG. Alpha-SEG. Dot-Matrix etc. Mechtronics: Gas-packing system equipment. 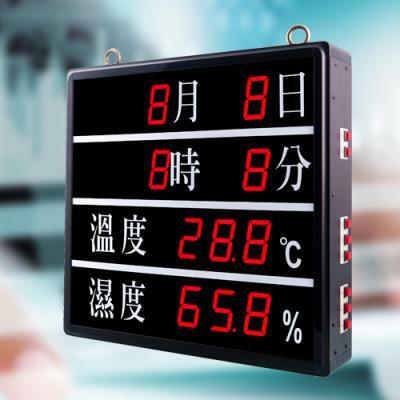 roduction management display, LED display, Computer animation display, Gas station display, Street sign display, Bus signpost display, Health care system clinic/Registered approved price queuing system, Clinic line up the order of display, Temperature and humidity display, Digital electronic timepieces, (GPS)parent-child monitor, Electronic Digital calendar, Match scoreboard, Counter display, Timer, Gas-packing system equipment. Copyright © 2017 TAI SAM CORPORATION All rights reserved.